Everyone needs health care at some point. Don't let a lack of insurance coverage or underinsured coverage prevent you from seeking the help you need. This list of Milwaukee free and sliding scale clinics will refer you to people who can help. 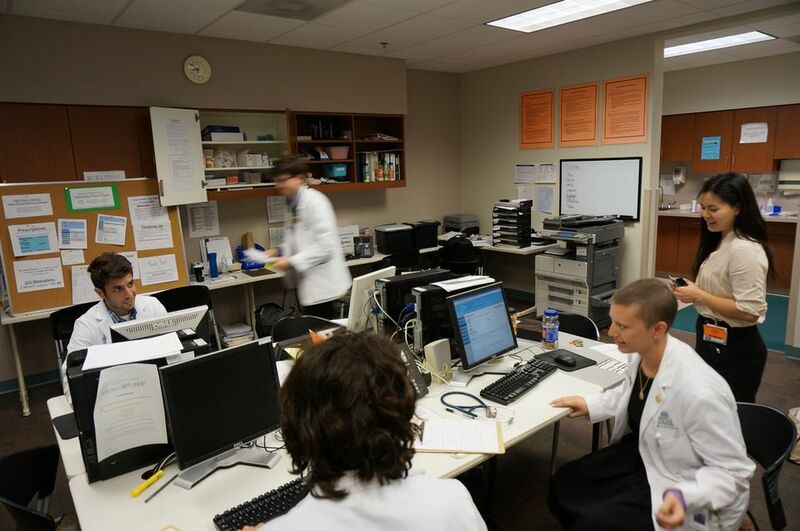 Staffed and managed by medical-student volunteers from the Medical College of Wisconsin, with volunteer attending physicians from local area hospitals and clinics supervising. Common reasons for visits include high blood pressure, diabetes, sexually transmitted diseases, as well as back pain and respiratory problems. Hours: Doors open between 7:30 and 8 am and patients are seen on a first-come, first-serve basis. No appointments are taken and the number of patients seen can vary between 15 and 25 depending on the number of volunteers available. Please be advised that visits commonly take 4 hours due to the limited number of physicians and teaching mission of the clinic. Contact: (414) 588-2865 for more information and to make sure the clinic is open before visiting. A free clinic providing basic medical care for the uninsured, especially those that face barriers such as language and immigration status. Note: Arrive before 8 am Monday through Thursday to qualify for the same-day appointment lottery. You are guaranteed a next-day appointment if not chosen in the lottery if you were there before 8 am Since it is not a first-come/first-served system, however, do not arrive earlier than 7:45 am. A free clinic providing basic medical care for the uninsured. Medicaid and GAMP billed as appropriate. Free urgent dental clinic for uninsured individuals who meet poverty guidelines. Primary care facility for underserved individuals. Patients who need specialty services are referred to a volunteer physician within the clinic network. A free clinic providing STD diagnosis and treatment as well as HIV/AIDS prevention, counseling and testing in a manner that is sensitive to the sexual orientation and gender identity of the clients. What do You Know About Milwaukee River? What's the Easiest Way to Recycle in Milwaukee? Did You Know There Was an Assassination Attempt on Teddy Roosevelt?